Hey! We’re the Halmays – Jason, Deb, Julia, Felicity, and Summer. 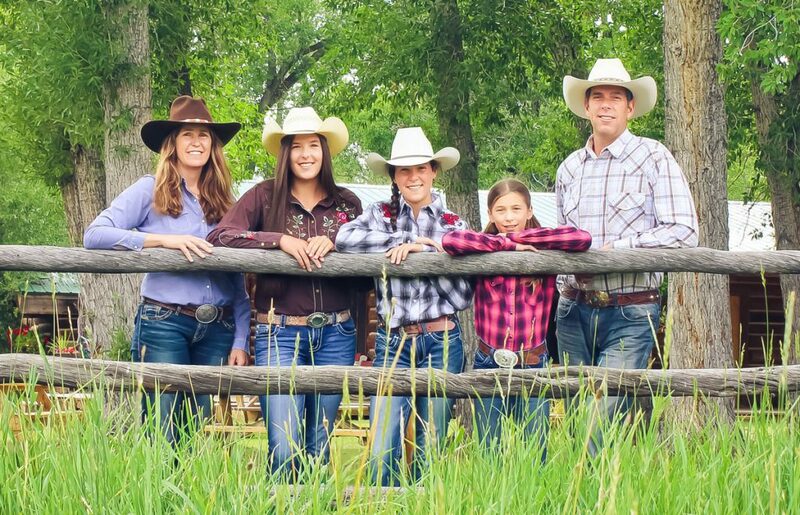 Our family would like nothing better than to welcome you to this part of the country to enjoy a week like no other at our dude ranch. 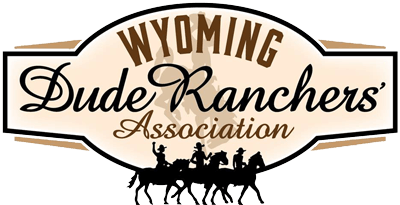 In 2015 we received the “Signature Ranch” award for “Best Horseback Riding and Trail Rides”, “Best Ranch for Kids and Teens”, “Favorite Dude Ranch Hosts” and “Best Food”. We also won the 2017 TripAdvisor Certificate of Excellence for the fourth year in a row. 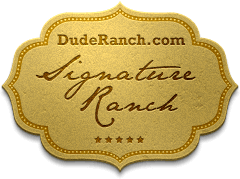 A dude ranch like no other! The Lazy L&B dude ranch near Jackson Hole is known for the quality, range and scope of its horseback-riding program. You’ll have the opportunity to enjoy other guest ranch activities such as fly-fishing, hiking, and swimming in the river or heated pool. A maximum of 35 guests per week ensures that each guest enjoys personalized attention and an authentic ranch experience. 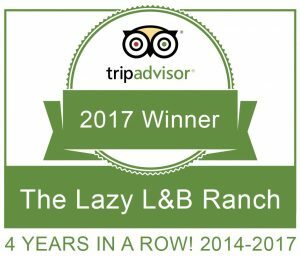 Whether you’re looking for the perfect retreat destination, family vacation, adults only week, or special occasion getaway, the Lazy L&B fits the bill. We strongly recommend that visitors book well in advance using our online reservation system.